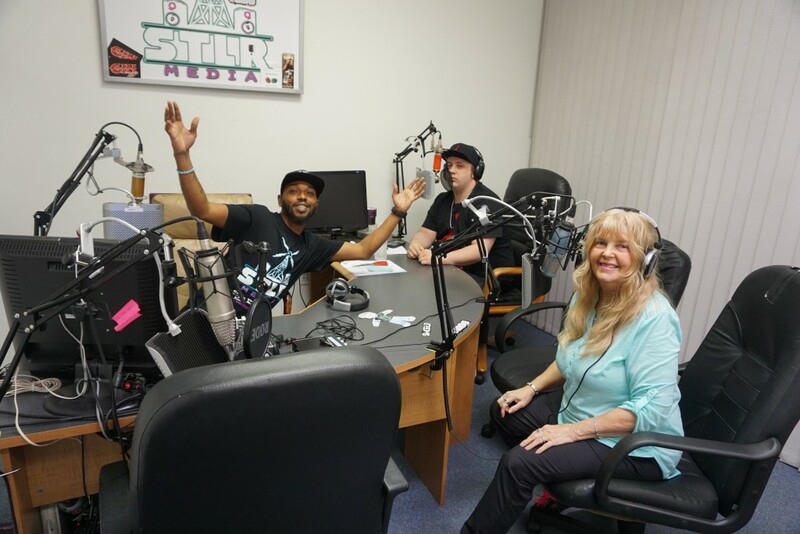 Dax “D-Shizzle” Harris is a cool, smooth, charismatic universal M.C. hailing from New York, NY with a contagious flow that comfortably rides along varies styles of production. 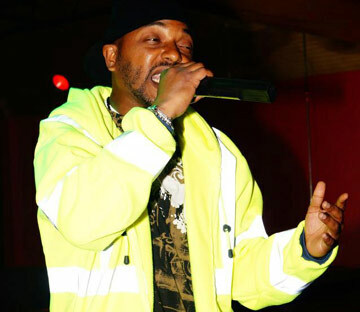 A former member of the Dynamic Duo, Green-Stamp releasing 3 successful albums selling over 20,000 units Independently before pursuing a solo career. D-Shizzle also Hosts his own self-titled radio show D-shizzle on Wednesdays from 11:00pm – 1:00am on WSLR 96.5FM in Sarasota Florida were he now resides. Keep an eye on “D-Shizzle” He definitely has something to offer to the World!!!!!! 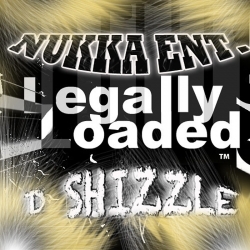 Anyone needing distribution for their music/books/products should hit up D-Shizzle who can distribute your product from Get Legally Loaded.